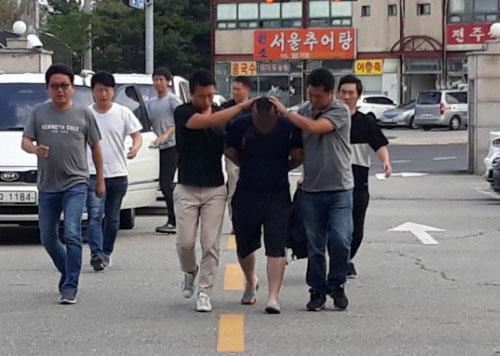 A courier, 32, was arrested Monday for allegedly stealing 235 million won (about $208,000) from the armored cash truck he was assigned to, Cheonan police station said. He allegedly took the money while his colleagues were busy servicing the ATM in front of a mall on Aug. 7. He stashed bags of money in a SM7 sedan he had parked the day before, police said. The man had practiced for 10 days and threw away his mobile to prevent being located, they said. 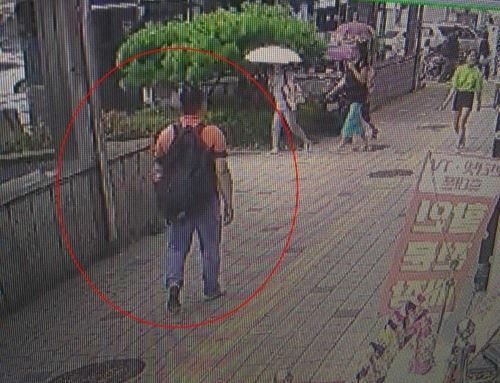 Police first chased the getaway vehicle to Pyeongtaek but by the time they arrived, he had switched to a taxi to Boryeong, South Chungcheong Province. He was found in a hotel during a police manhunt. The courier told police he spent all the money, except for 4 million won. Police believe he hid the rest. The suspect is in custody. Yonhap.